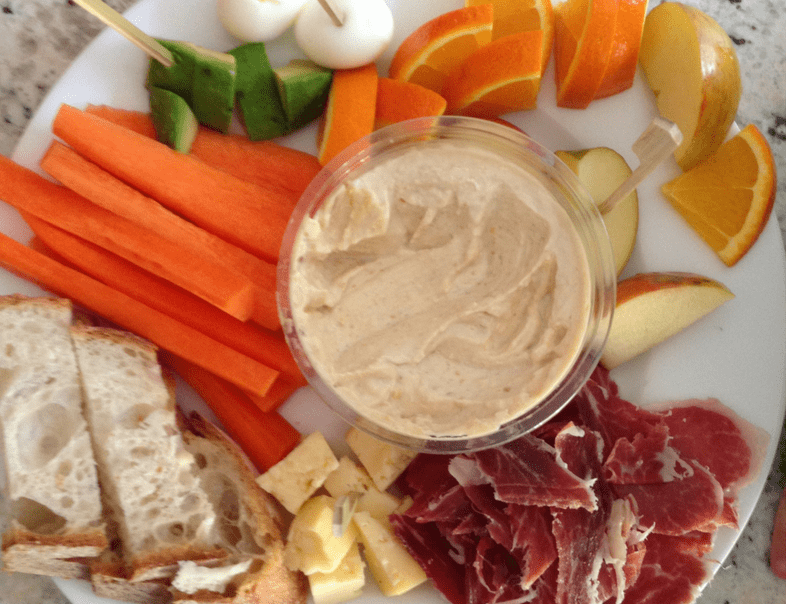 When it comes to meals and snacks, I am a big proponent of structure and planning in advance. Kids need to eat regularly because their stomachs are small and they need a lot of nutrition. But they need to rely on us, adults, to create the schedule that allows them to fuel regularly. Your child’s schedule will be changing as he is growing. So it’s very important to understand what exactly to expect at each age and stage. When meals and snacks are regular and spaced appropriately, your child will have an appetite for meals and learn to respond appropriately to his hunger-satiety signals. And you will stop hearing a constant “Snack! Snack! Snack!” :). Disclaimer: all the sample schedules you see below are just examples. Please do not apply them to your family without first considering your lifestyle, medical conditions, your child’s age and eating abilities and other individual circumstances. Instead, use them as a template and create a schedule that works for your family, especially if you have children of different ages. OK, so let’s dive in into how often our children need to eat. How often do babies need to eat? If you are breastfeeding, you will most likely do it on demand, responding to your baby’s hunger and satiety cues. With formula, your feedings will be more structured from the beginning, but it is still important to stay attuned to your baby’s hunger/satiety cues. Your baby still breastfeeds on demand or regularly drinks formula, but as you start introducing solids, she will be joining you at the family mealtimes more often. At this point, your baby only eats solids 1-2 times a day and it does not matter which times of the day you pick, although morning or midday works best for many families and gives you more daytime to watch for the signs of an allergic reaction. From about 7-8 months many babies start eating 2 or more solid meals a day while still snacking on breastmilk or formula 3 or more times a day. By 9-10 months it is reasonable to substitute one breastmilk or formula snack with solids. Try to space all eating opportunities throughout the day at regular intervals. I know it is especially hard with breastfeeding, but just starting to think about more structure in feeds will already help you move in the right direction. Need more help starting solids with a baby? Check my online class with e-books and recipes. How often do older children need to eat? From about 12 months your child will be eating 3 meals and 2-3 solid snacks a day, spaced 2-3 hours apart. 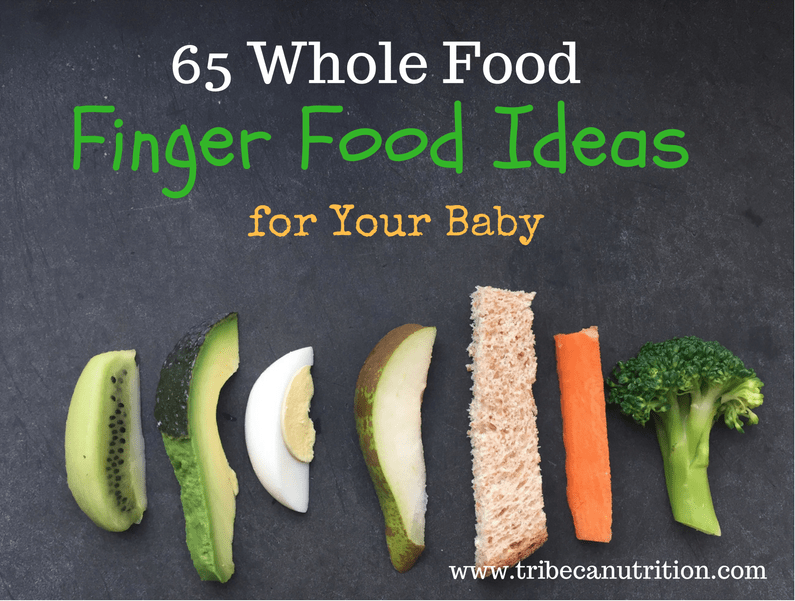 If breastfeeding, try to do it during or right after these eating opportunities. From around 3 years, your child may only need 2 snacks a day, in addition to 3 set meals. The evening snack eventually becomes redundant but your child may need it for longer if his eating at dinner is hit or miss. You may also notice that you can push the evening meal a little later so it is easier for you all to eat dinner together. From around 4-5 years, many kids do not get morning snacks at school anymore, so they are down to 3 meals and 1 snack a day, with an optional evening snack. Most kids continue to rely on the afternoon snack in the afternoon to refuel after school. For some, it may become one of the biggest eating opportunities of the day, because they are so hungry after school. If this is your case, consider converting it into a super-snack. NOTE: If your child has not been eating very well or has been eating a very limited variety, switching to a set schedule may be very difficult. You may think that your child will miss calories and nutrition unless you let her feed or drink milk whenever she wants. If you need support, feel free to schedule a free chat with me to see how I can help. Why grazing, even on healthy stuff, can make eating worse. If your child didn’t eat much at one meal, it’s tempting to chase him around all day offering a bite of this or a bite of that. Or perhaps you’ve left “healthy food” out within reach or created a special snack box/drawer your child can rummage through when the munching mood hits. The truth is, grazing undermines kids appetites and does not help them to eat better. Kids need to rely on a reliable feeding rhythm in order to eat well. Most 2-year-olds need only around 1000 calories a day. This toddler has met his caloric needs, but it may seem that he barely ate anything. Unfortunately, he was never hungry for main meals, because when we graze non-stop, our bodies just do not have time to get hungry. Moreover, he may be missing on some nutrition because most food he eats is of the kid-friendly “snacky” type. And he has definitely missed the learning opportunities that happen during shared meals with adults. Besides, most popular kids snacks lack sufficient protein and fat, so they do not fill up the kids as much as sit down meals would. Read My kids beg for food all day long. 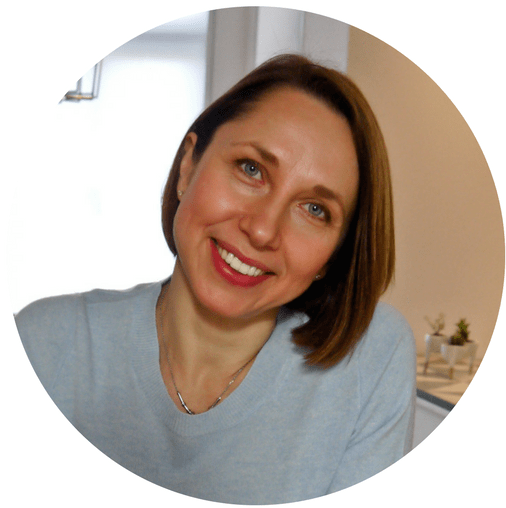 Read Why is your toddler refusing to eat? Read How to end mealtime struggles with your picky eater. It may not be easy at first, but once you transition from grazing to meal and snack structure, you will never look back. You will not have to cook and clean up non stop or carry bags of snacks everywhere you go. Here are some steps to make this transition easier. 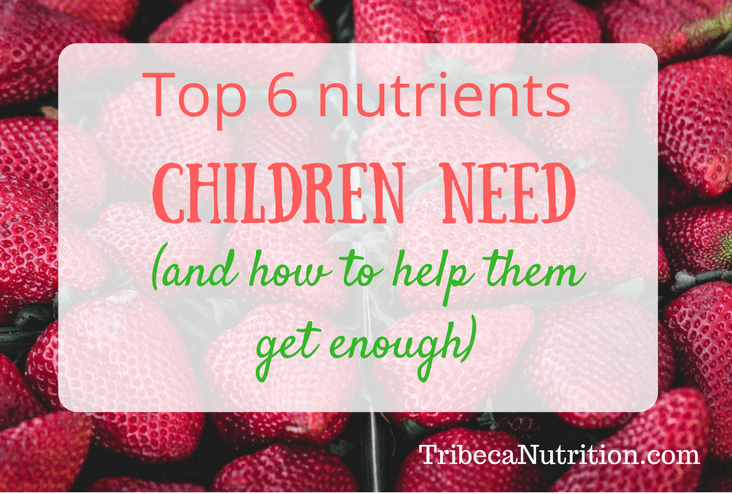 Know how many meals and snacks you child needs a day. See the sample schedules above. With your family’s lifestyle in mind, make a mental note of the times when your child seems to be at his hungriest. For many kids, it’s breakfast and lunch. School-age children are usually starving when they get home back from school. Plan regular eating opportunities for the whole family, maximizing calories and nutrition for meals when your kids are the hungriest. Keep your kids ages in mind and be flexible. For example, your 2-year-old may be getting a morning snack at home but your 5-year-old may be doing just fine waiting until lunch at school. Or you may feed your 9-month-old his main evening meal 3-4pm and allow him to have fun and practice self-feeding when the whole family eats dinner at 6 pm. Implement the “Kitchen is closed” rule, where food and drink, except water, are not available outside the set eating times. Have a talk with your family, explain the new rules and write your schedule on a piece of paper. For younger children, you can use drawings of a clock and food to make the idea clearer. If your child is used to grazing, he may protest but as far as you hold the ground and offer balanced meals and snacks at regular intervals, she will soon adjust. Tell me, what are your main questions when it comes to your family meal and snack schedule? If you need more personalized support, whether with starting solids or picky eating, check my one-on-one packages for parents. I am here to help. Any suggestions for children on the autism spectrum who are very picking and have issues with textures? I would suggest the same approach to planning meals and snacks throughout the day, plus working with someone on overcoming sensory hypersensitivity and gently expanding the diet. Have you seen my one-on-one package here https://feedingbytes.com/picky-eating-package/? I work with parents all over the world and can also connect with local specialists when needed. I have a one year old who is still breast-feeding which I hope to continue for another year. Can you tell me how breast-feeding relates to snacks? Is it OK for breast-feeding to be used as the morning and afternoon snack? That seems to be working fairly well for us right now. Hi there! Ideally, you would want to breastfeed at set times, instead of on demand. Looks like it’s what you are doing. It’s ok to use just breastmilk as a snack in the morning or afternoon but I would plan to start serving a nutritious solid snack to accompany at least one of these feedings in a month or two, to boost his nutrient intake from solids and get another opportunity to practice self-feeding. Thanks for the template! I have a 14 months old who loves to nibble on snacks and fruits a whole day, its very difficult to give him full, solid meal 3 times a day because he keeps snacking (breastmilk, fruit, anything in sight) but refusing full meal. So far breakfast is easy but lunch and dinner often almost untouched. I want to keep him ‘hungry’ till lunch time but he always getting hungry just sometime before lunch/dinner time so snacking always a solution. Is it too early to put him on meal schedule? It’s definitely not too early! Make sure to schedule eating opportunities about 2 hours apart, so he does not get too hungry and you will notice a decline in snack begging and more eating at mealtimes. Let me know how it goes :). Thanks for the really useful article! How much formula would you feed on each of the above times (my little girl is 6 months next week and having a few spoons of baby rice at breakfast). She currently has 5 x 7 fluid ounces in 24 hours, usually 3 hours apart and no overnight feed but I see your 6 month plan has a 6th feed and my little one is restless overnight so I’m wondering if she could be hungry or maybe your formula feeds are smaller? Sorry for the delay, we are on a vacation! At 6 months most babies need about 32 oz of formula, but your pediatrician will be able to advise you better based on your baby’s growth and medical history. Kids get restless overnight for many different reasons, and usually, hunger is not one of them. They sleep especially bad when they achieve certain milestones, teeth or just want a cuddle :). Oh, how timely :). I am preparing an article to go out next week with dozens of suggestions, so keep an eye on the blog:). Hi and thanks for stopping by. It is not unusual to start solids after 6 months and is recommended for some babies. At the moment, your daughter’s schedule looks ok, I would only look into incorporating a breakfast, alongside the formula. At 1, she can also be switched to full-fat milk, instead of formula. Milk or formula can be served at meals or snacks. She should be eating every 2-2.5 hours, and getting solids 4-5 times a day. Please let me know if you need help helping her to self-feed and eat more variety, I work virtually with parents from all over the world. Thanks for the article! I’m at a loss with my 10 month old. She is breastfed and won’t eat anything. I tried the cereals and purees and I really think she is just put off by the texture and by me holding the spoon. I try to just put little bites of whatever we’re eating in front of her, and one or two bites will end up in her mouth if I’m lucky. She is breastfed 4 times throughout the day (7 am, 12 pm, 4 pm, 6:30 pm). This just doesn’t seem like enough compared to other kids her age who are eating so so so much more. Hi Lisa, I understand your concern. She can certainly be put off by purees since at this age many babies start rejecting the spoon. Did you try to pass the spoon to her and let her self-feed? It may help but it is a very general recommendation, of course. I would need to know more about her feeding history, daily diet and your feeding methods and environment before I can make any specific recommendations, including about finger foods. You can book a free chat here to see how I can help.